Ayla Akin has worked as a personal trainer at sports and corporate clubs in London for almost 10 years. She currently works as a nutritional advisor for EN3 Perform, where clients are supported online through diet and exercise to reach their weight loss goals. Ayla’s main passion is centred on maintaining a healthy mind to support the needs of the entire body. Despite making up only 2% of our body weight, our brains get through 20% of the body’s metabolic energy. Therefore, it’s not surprising that studies have shown the key to maintaining a healthy brain is through a carefully chosen diet. Here are my top food group choices that can keep your precious grey matter functioning at its best. Nuts are great! More specifically, walnuts have been shown to have some fantastic effects on the brain. Studies show that even a small portion of walnuts in our daily diet can reverse the brain’s ageing process and improve learning, memory and motor coordination. 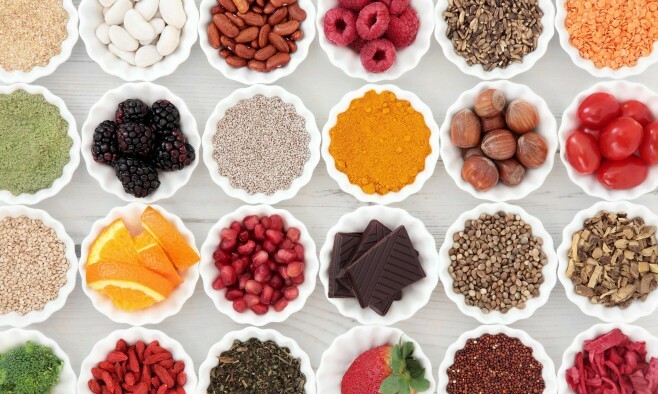 Researchers attribute the benefits to their anti-oxidant properties, which may combat damage caused to brain cells by free radicals (the molecules that are said to cause ageing) in our bodies. Try this gazpacho recipes that includes pine nuts. Known for improving vision, carrots are also great brain fuel, packed with a function-enhancing compound called luteolin. This has been found to reduce age-related memory decline and also decrease the brain’s inflammation. Other foods high in luteolin include celery, peppers and olive oil. These super fruits, rich in anti-oxidants and vitamins, have been shown to have fantastic stress-busting properties for the brain cells that have degraded due to ageing. 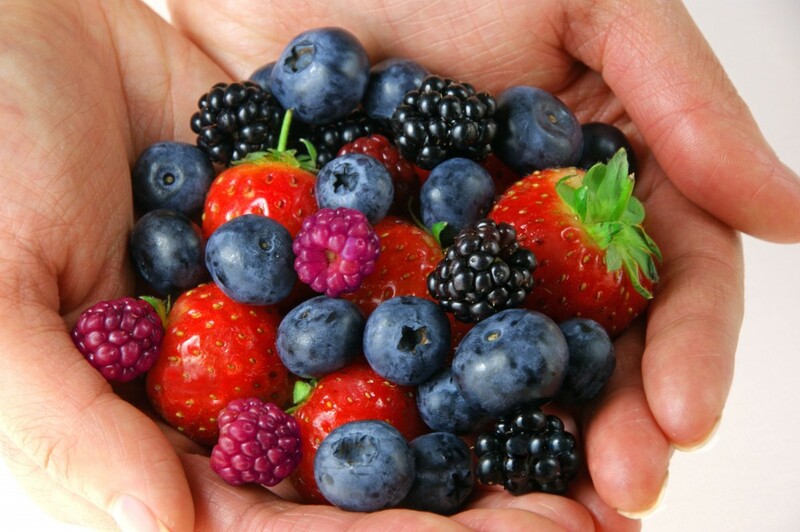 Not only do berries improve age-related decline but can also enhance its signalling. Berries that can improve brain function include blueberries and strawberries, with raspberries at the top of the chain for anti-oxidant, rich fruit. Fish is packed with the fatty acid omega-3, and given that our brains are 60% fat and cholesterol, it is no surprise that a portion of fatty fish can do our brains some real good. Fish containing ample amounts of vitamin B12, such as salmon, have been shown to protect against brain diseases. Some researchers say a combination of the right fats encourage the metabolic process of ketosis, which provides energy to the brain and helps improve cognitive abilities and protects against diseases. Coffee could well be used in the future as therapeutic treatment for people with degenerative diseases such as Parkinson’s and Alzheimer’s. In a recent study genetically engineered mice that were given caffeinated coffee either showed signs of Alzheimer’s slowing down or not developing at all. If you prefer tea, there are benefits for you too. Tea drinkers have been shown to do better in memory tests than non-tea drinkers according to a study in the Journal of Nutrition, Health and Aging. Parkinson’s disease causes a gradual loss of nerve cells and drop in levels of dopamine. 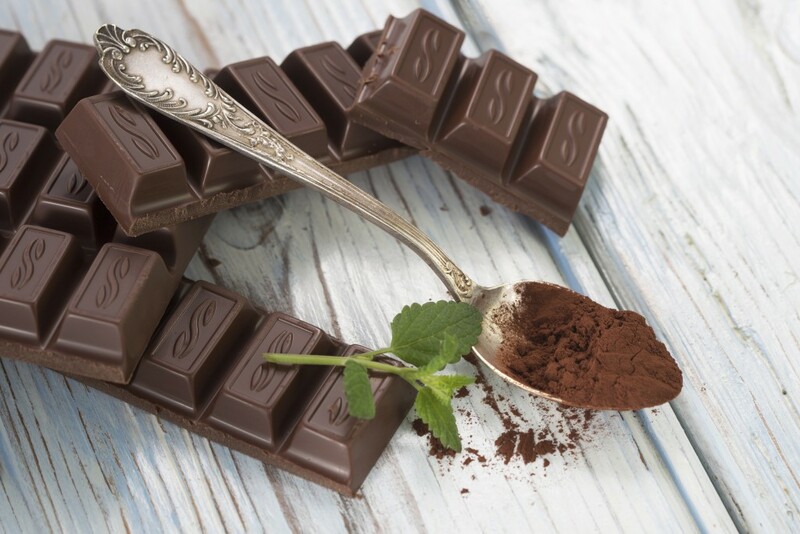 The cocoa in dark chocolate contains phenylethylamine, which has been shown to increase the release of dopamine. In 2015 researchers in Dresden hoped to prove that phenylethylamine has benefits for those with Parkinson’s disease. hope for my husband hopefully.